For many organisations, success depends on the ability to better adapt and connect with customers, employees and the world. As New Zealand’s largest telecommunications provider that’s focused solely on business, Kordia can help your business communications become more effective – through speed, efficiency and reliability. It’s not all about the network though – there’s a reason Kordia has the best Net Promoter Score (NPS) and lowest customer churn in the industry – and that’s great customer service. Kordia provides a nationwide network you can trust, ensuring effective and reliable communication - both inside and outside of your business. Make better decisions faster, share ideas with ease and work more effectively no matter where your people are, locally or internationally. But we don’t just do big business. We help all business of all sizes and we are committed to your success whether you want to drop Wi-Fi in the middle of nowhere or simply send an email. 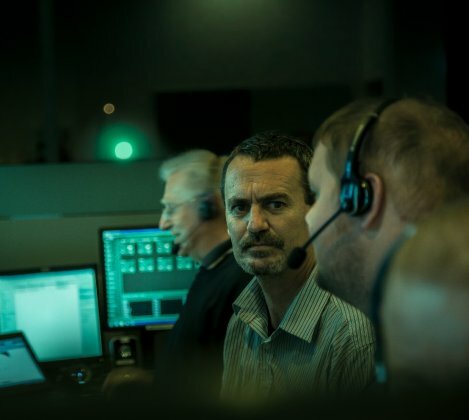 We keep crucial systems like New Zealand’s TV broadcast, radio and maritime safety networks running, even in the harshest conditions. It’s this same know-how that gives our business customers such high levels of resilience, reliability and availability. Our customers’ networks are monitored from NZ-based National Operations Centres. 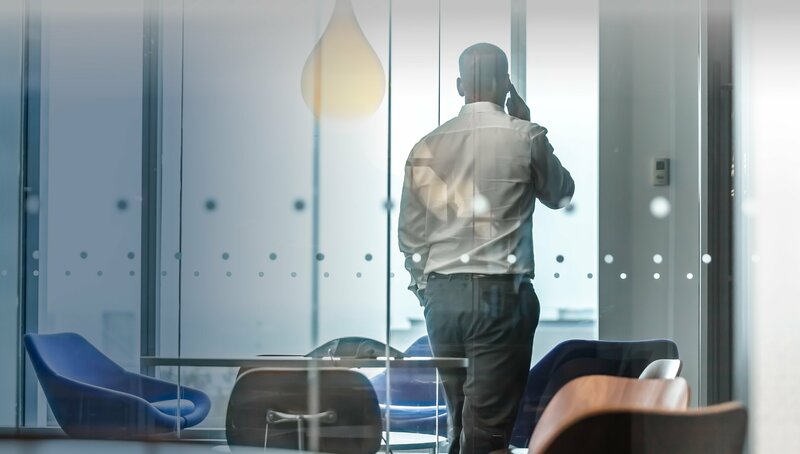 With nationwide coverage, we have the network and expertise to provide tailored solutions to help move your business forward. Web-based tools, mobile offerings and cloud-based solutions have all changed the way businesses operate – they’ve also heralded some significant IT challenges. ‘Downtime’ is a word no business wants to hear. Business networks today are mission critical, particularly as our world becomes more and more interconnected, non-stop and data increasingly moves to the cloud. We understand businesses need to be secure and able to access this quickly and reliably, making network resilience vital for New Zealand business of all sizes. But you also still need the essentials, such as dependable voice calling, WAN services and internet. This is where Kordia stands out. Find out how a unique transportable wireless access point is bringing internet access to people living in one of the remotest parts of the entire planet. Learn how Kordia completed the fibre work for the tunnel plant control, including ventilation, fans and emergency lighting as well as the critical fire alarm system. 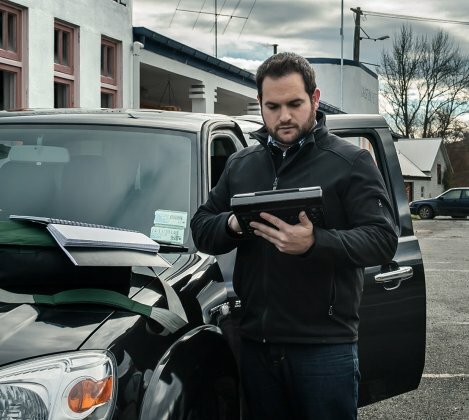 Always on connectivity is essential, and with client taxi operators located everywhere in New Zealand a reliable link and flexibility are more essential than ever before.